We will be having a Honeywell training session at each of our branches in the coming weeks. These classes will be led by Honeywell trainer Frank Crigler and they will cover a wide variety of products. Dinner will be provided at all events. 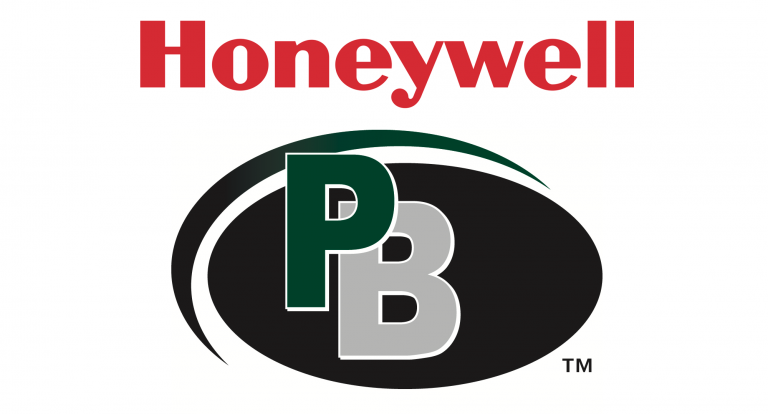 Honeywell is also currently running a promotion for Contractor PRO members. From now through September 15th, all residential Honeywell purchases qualify for 5x points when they are registered online by October 13th. You can get the details on that from this link or the flyer below. On August 30th, Able and Peerless will be hosting a training session in Downer’s Grove.